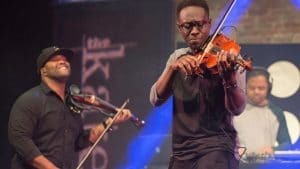 This episode of CPTV’s national music series The Kate features a dynamic performance by Black Violin, taped live at Connecticut’s own Katharine Hepburn Cultural Arts Center. Watch as they play pieces by Aaron Copland, J. S. Bach, Imagine Dragons, and their own powerful compositions. Plus, in their interview, Wil and Kev speak about their mission to break stereotypes. 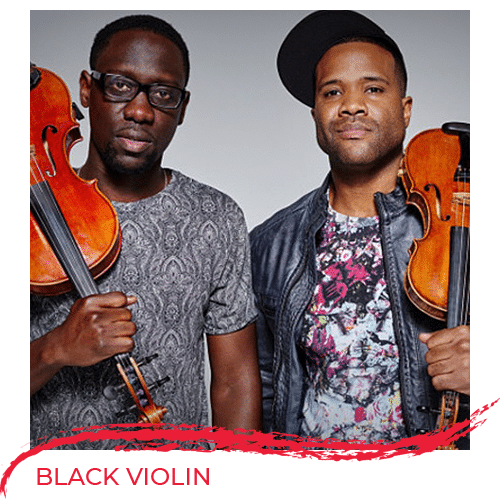 Tune in to learn how to get exclusive tickets to an upcoming Black Violin performance! For more information on those tickets, click here. On CPTV: Thursday, August 23 at 9:30 p.m.